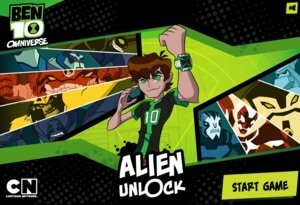 You have played Ben 10 Alien Unlock. Do you like? 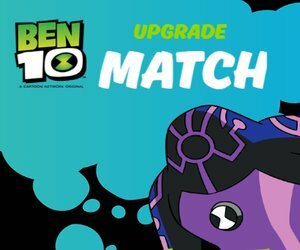 The second part of this famous Ben 10 Alien Unlock 2 is here. 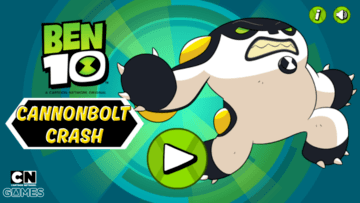 It is a wonderful addition in Ben 10 game series. 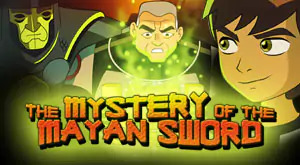 Khyber has stolen the stabilizer core of Omnitrix, and your mission is to find the mystery code to find and defeat the evil Nemetrix and his army. Yeah! You can unlock new aliens. 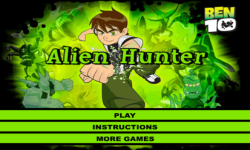 Play Ben 10 Alien Unlock 2 online and download for free. 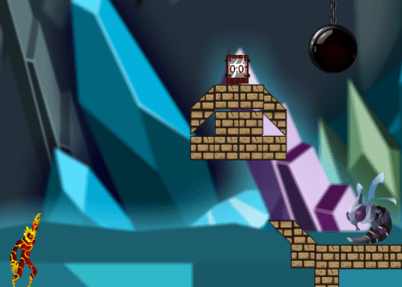 The game is similar to its previous version. There is a mission for which you are fighting. 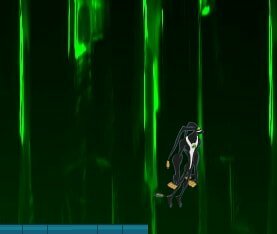 You are struggling to reach the evil Nemetrix back to get the stabilizer core back. 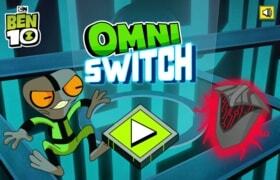 Nemetrix will send his robots and aliens to stop you. 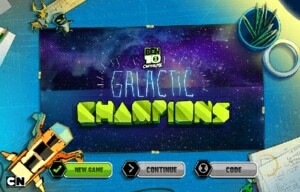 Try to find the correct mystery code of each mission to unlock new aliens because you are going to need their help. 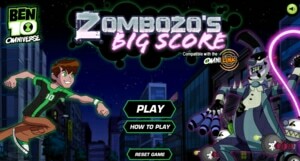 Before starting your mission, must take a look at the gameplay section. 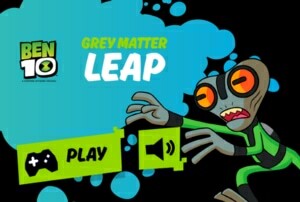 At first, you start playing with Crashhopper alien. 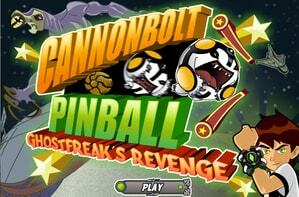 Afterward, you can unlock other aliens such as Stinkfly, Humungousaur, Armodrillo and Ball Weevil. In each mission, you can reach to endpoint after collecting five letter secret code. Oh! The time also has a limit so try to complete your mission in time. 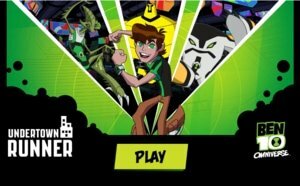 The game is not simply because the aliens of Nemetrix are predators of Ben 10 Aliens. 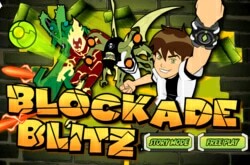 Don’t hesitate, use your special powers to destroy aliens otherwise they attack you. 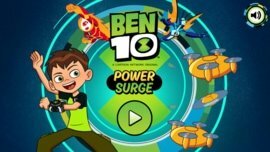 So Ben 10 fans! It’s your time, use your powers wisely otherwise you will never win this game.